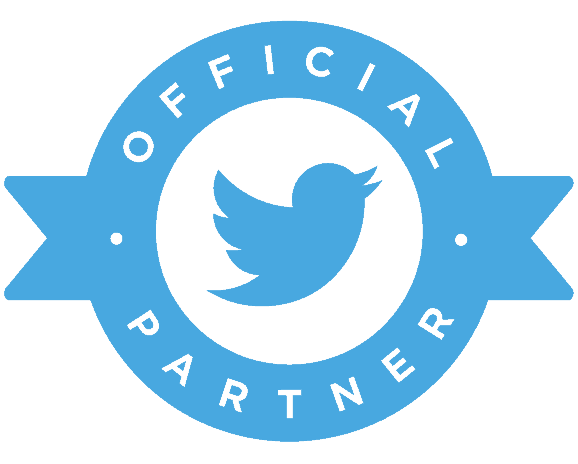 Twitter announces “Official Partner Program” tobring together its strategic partners with the twitter certified Program and the Twitter marketing Platform Partner Program. The program will encourage more businesses to use the platform to reach customers and will help businesses in achieving better business results on Twitter. The official partners will help the businesses in measuring the brand’s performance and identifying marketing and consumer insights effectively. And the most importantly, the partners will help the businesses in marketing more efficiently over the social media platform including Twitter and others. The official partner willaidthe businesses to scale and manage Twitter campaigns, and use Twitter’s marketing analytics tools to achieve the business objectives. Twitter said only the “highest-quality solutions” will be used for the Official Partners Program. [su_box title=”More News From DSIM :-” box_color=”#c7c7c7″ title_color=”#000000″]1) EBay launches Promoted Listings Ads to help sellers in targeting buyers . 2) Twitter’s objective based Ads launched globally .